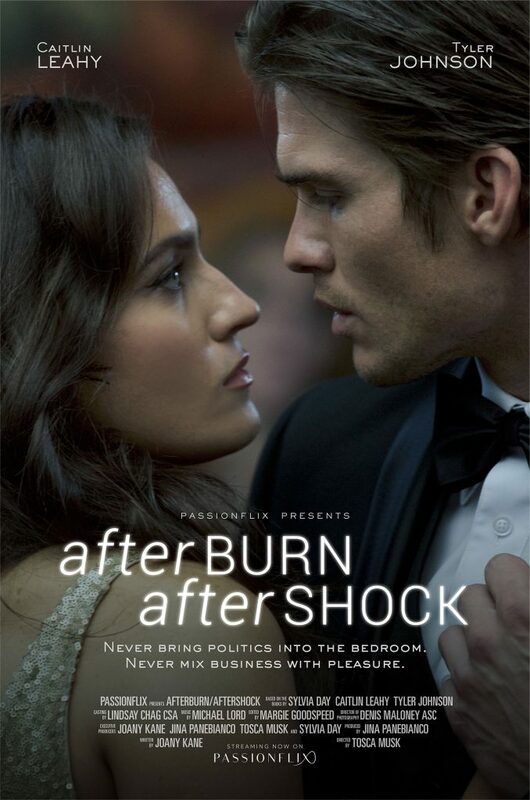 Would you like a copy of the Afterburn Aftershock film for your collection? Now, in addition to watching it as part of the Passionflix service, US and UK fans have the option to purchase the film for stream or download from Amazon. For more info, visit Sylvia’s FAQ. There are more goodies coming for Jax and Gia lovers! 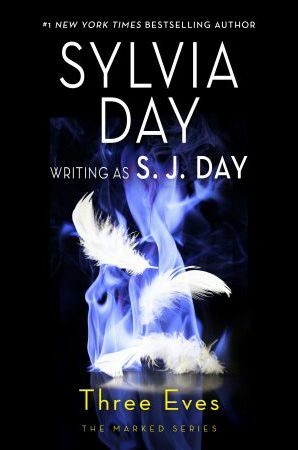 The movie soundtrack will be available soon, so be sure and subscribe to SylviaDay.com Site Updates so you don’t miss a thing. 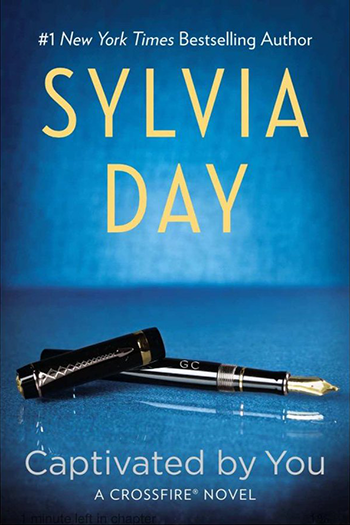 Check out Sylvia’s movies & music page for movie tie-in books and the latest on her upcoming documentary, Beyond Words. ← Bared to You: One of Audible’s Favorite Romances of the Year!